Most of you know me already. I’m a multi-award-winning author and nature mystic with an environmental background. I have studied for more than 18 years with Native American teachers and have two books published already: If I gave you God’s phone number…. Searching for Spirituality in America and Messages from Mother…. 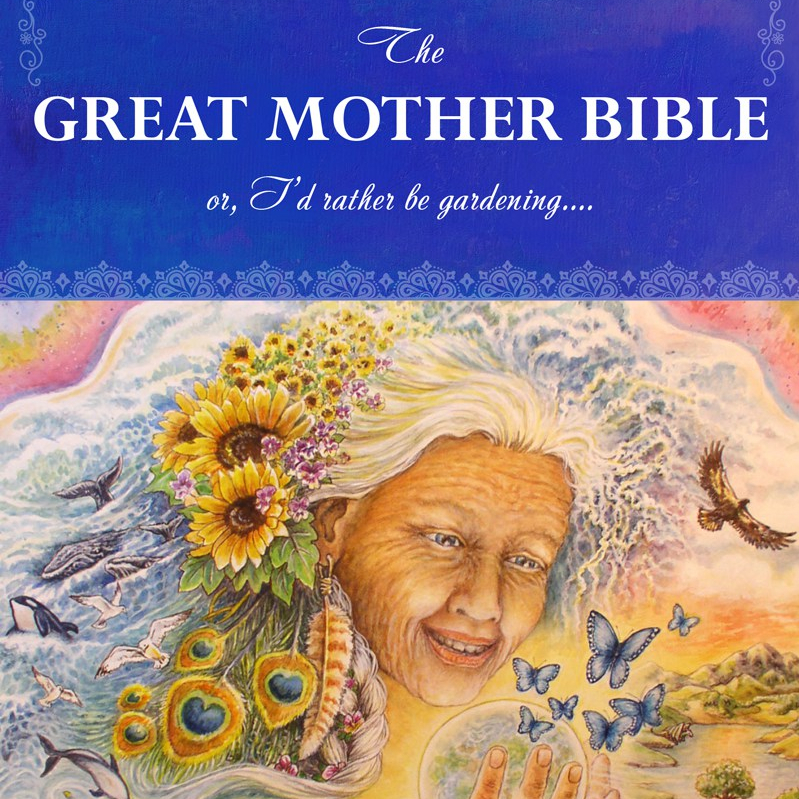 Earth Mother. 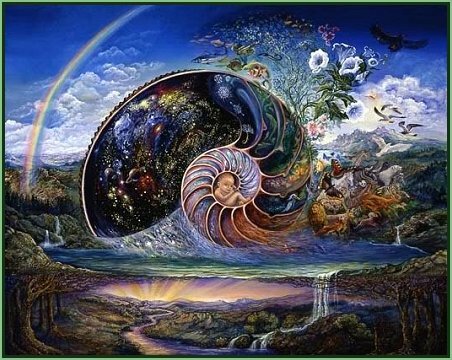 Recently a rather gifted Native elder referred to me as “The Voice of Earth Mother”. And if your funds are tight, no worries. Please share this information. Ask your local library to carry the book. Send some good energy and prayers. It all helps….